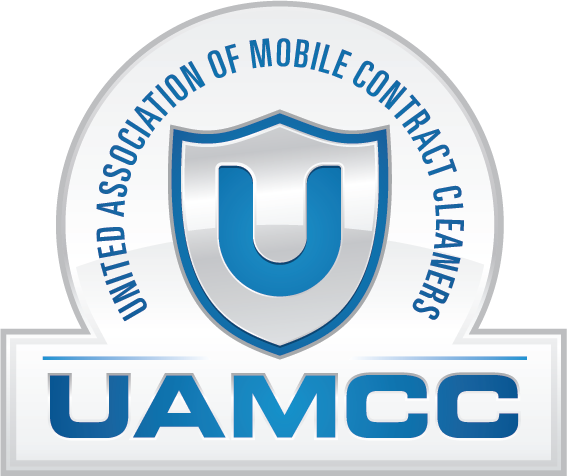 The UAMCC (United Association of Mobile Contract Cleaners) was launched by cleaning industry leaders Carlos Gonzales and Scott Stone. In spring of 2008, the org was given to a new leadership to further its progression. A “Transition Team” was established to rebuild the organization’s infrastructure. The transition team took an approach of transparency and stayed true to its goals of establishing an association that will be governed by its membership. As of the spring/summer 2009 launch, the UAMCC has taken great strides in establishing a list of member benefits that will help pressure washing and associated businesses become empowered to make more profits and raise the standard of professionalism in the mobile cleaning industry. The UAMCC Transition Team took a steady but careful approach to building the association. This is a contractor driven organization. We not only welcome your input and participation, we encourage it. The future success of the UAMCC is hinged upon a combination of strong leadership, a clear vision and volunteer participation. The United Association of Mobile Contract Cleaners is a national trade association of the pressure washing industry. 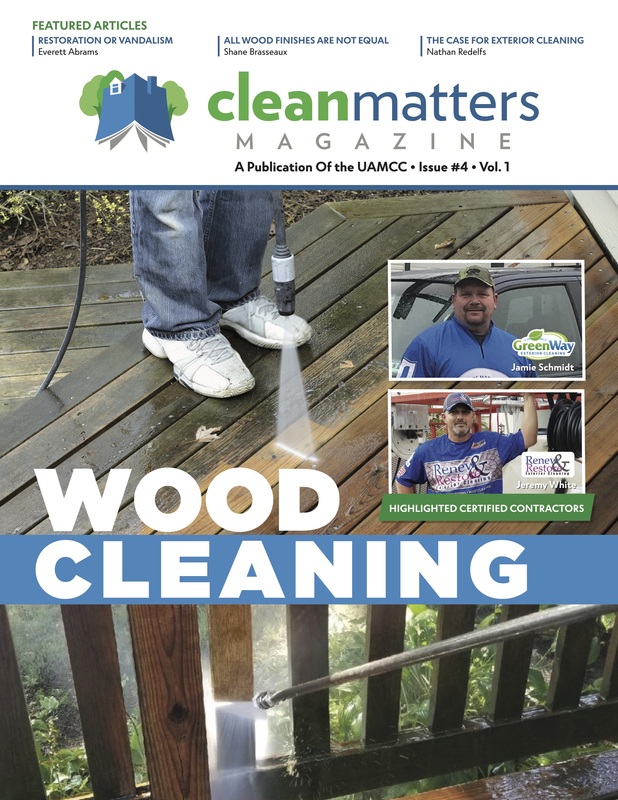 The UAMCC’s mission is to improve and enhance the pressure washing contractor’s business climate nationwide through promotion and education of the pressure washing industry to the general public act as an advocate for the rights of the pressure washing contractor, and educate the pressure washing contractor with methods to improve their business. Through various media of internet promotion, print advertising and email contact the UAMCC will establish presence in the public marketplace. This includes but is not limited to homeowners, property managers, retailers, government offices and small and large businesses. The UAMCC will parlay to the public the importance of hiring qualified contractors. This website includes tools and articles the general public can use to make educated decisions. With a solid message and unilateral adherence to certain standards; i.e. licensing insurance, OSHA safety protocol, the UAMCC will be able to pre-sell those standards and generate quality leads and RFP’s. 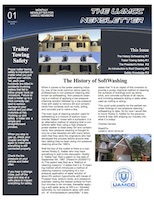 Through public campaigns such as Wash With UsTM the UAMCC will get the pressure washing industry firmly implanted in the minds of the general public as a viable and legitimate industry. The UAMCC will help individual companies achieve a voice in government as well as with nationwide retailers and corporations. Approaching a store such as Walmart as an individual may prove to be a long and arduous process.. likewise when trying to gain work from national property management companies. As an organization, the UAMCC can approach those companies and get our foot in the door. This can lead to very lucrative commercial contracts that would be exclusive to members. Imagine an organization that would be contacted by FEMA after any type of national disaster.These are the goals of this organization. Many business owners have their hands tied when it comes to regional issues such as drought. With enough members, we will be able to actively participate in assisting local governments in establishing their own guidelines that will not hinder us as company owners. The UAMCC will help you traverse through the environmental laws that impact your business. We understand that every business owner has their own method of performing cleaning. This does not mean certain standards cannot be established. It is our goal to converse with leaders of each pressure washing sector and establish basic guidelines. The transition team has a strong cross section of contractors but we will not limit ourselves to internal discussion. This is a wide open and transparent association. We welcome input from everyone. You can participate in those discussions on our forum. In addition we will place emphasis on helping you establish your business. Inner industry as well as outside the industry experts will give you guidance in arenas of sales, marketing, administration and business planning. Networking will be a core function of the UAMCC. Members will have the opportunity to attend round tables, seminars and conventions that will allow you to begin immediately making more money the day after you attend. Cities, counties and municipalities across the United States quite often have questions in establishing BMP’s for their jurisdiction as it relates to the federal Clean Water Act (CWA). The UAMCC is available for consultation in any jurisdiction across the continental United States. 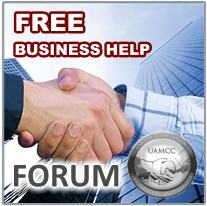 The UAMCC will work with you in establishing a set of BMP’s that are reasonable, rational and logical. Compliance for contractors is a simple manner with the right guidelines. Environmental pressure washing, when performed correctly, can improve the quality of storm runoff by lowering the amount of dirt and oil that enters storm drains. The UAMCC’s environmental consultant is Scott Stone.